Townhouse for rent. Partial furnished. Master bedroom with full closet. 3 restrooms with shower. Full kitchen. 5 air conditioners. Very large living room. Located in heart of Ari area. 57 Sqm Room with Digital Door Lock, 2 Bedrooms, 2 Bathrooms, Kitchen and Living Area. Building A, 10/F, 3AC Unit. Built-in furniture with king size bed in master bedroom and two single beds in 2nd bedroom provided. 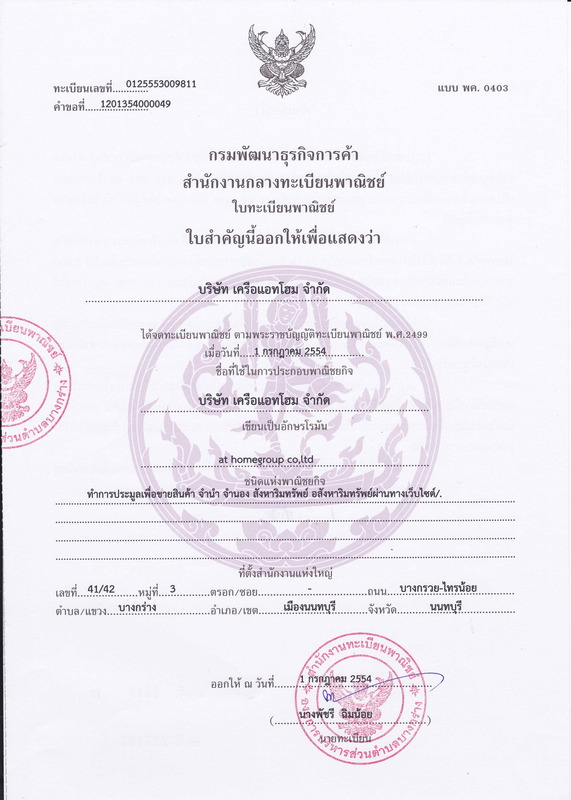 ที่ตั้ง	ซอยอุดมสุข 7 ถนนอุดมสุข เขตบางนา กทม. -Central บางนา : 3.7 กม. ขายทาว์นเฮ้าส์ พระราม9 ซอย7 (ซอยทวีมิตร6) 3ชั้น ขนาด29.8 ตร.ว.